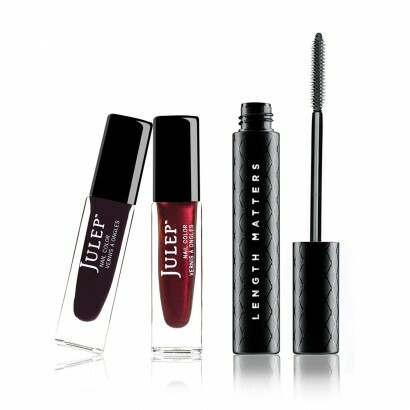 Julep has a few new and exciting beauty products for us this month. First they have two new mascaras - one for length and one for volume! Julep says that their lengthening mascara Length Matters "uses a finely tapered, micro-bristle brush to layer on more and more mascara for a softly curled, wide-eyed effect that keeps on going and going…and going…!" 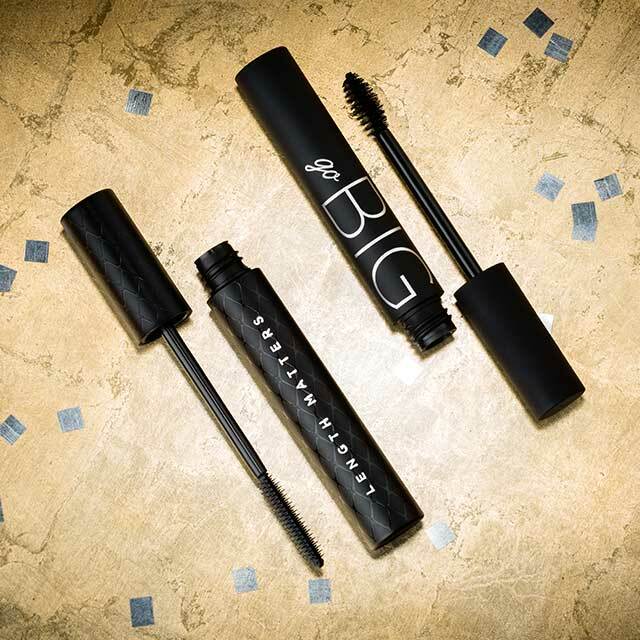 Their other new mascara Go Big is "all about bombshell body: its micro-cylinder brush is tapered to reach every last little lash with a luscious, volumizing formula that won’t flake, smudge, or wear away—no matter how teary eyed you get after a toast." Both of these will retail for $26 (US) non-Maven price. 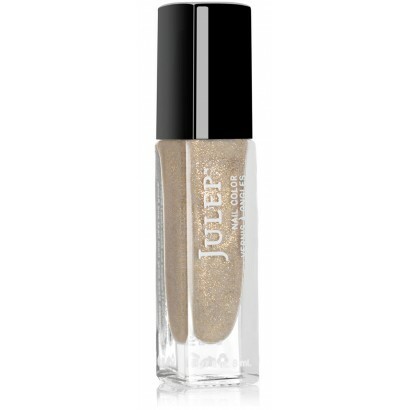 The other new products Julep has in the collection are three new shades for their Gel Eye Gliders line - Regal Teal, Graphite Shimmer and Bronze Shimmer. 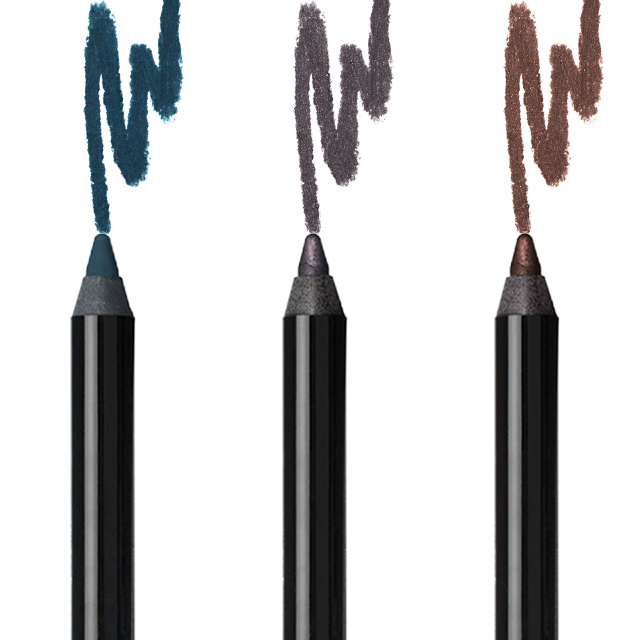 This is what Julep has to say about them: "Clinically proven to last for 10+ hours, this easy-to-use eye pencil delivers the creamy formula & intense color payoff of a gel eyeliner. 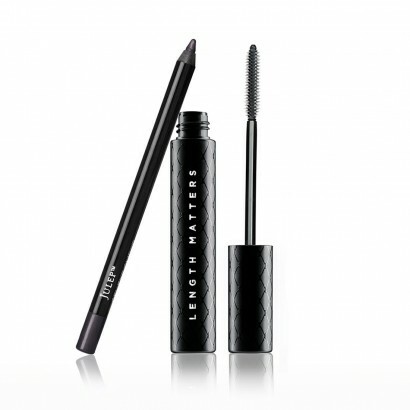 The waterproof formula glides on, sets in 30 seconds, and then stays put." Though I have to say, I got one of these in my August 2014 box and I wasn't super impressed with how they wore. Note: these are just a few of the add-ons that are available. Please log into your account to see the full list of products and prices! You can see more information and swatches of all these products on the official Julep blog, as well as the full list of available products to swap in. About the Julep Maven Program: The Julep Maven program costs $24.99 a month and is fully customizable, or you can pre-pay for 3 months and receive each box for $19.99. You can also upgrade to the Maven Luxe program for $39.99 a month ($34.99/mo if you pre-pay for 3 months) which entitles you to a fully customizable box plus one additional product per month. Right now the only thing sold out is the Plié Wand and I think that's because it was one of the swap-in options for this month. Personally I think the Core Classics box is the best value, but I ended up going with a customized It Girl box with Marzia, Ilsa and Shari. The selection window is open from now until the 24th at midnight, so if you want to get in to select, change or skip your box remember to do it soon! Let me know what you think of the products this month! Thanks for visiting! Hopefully you get your October box soon!! Totally agree. I hope it changes with their new shipping partners!